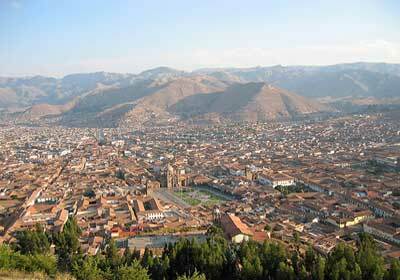 The city of the Cusco (Quechuan: Qusqu, Qosqo), or Cuzco, is the " historical capital " of Peru and the capital of the region homonym. 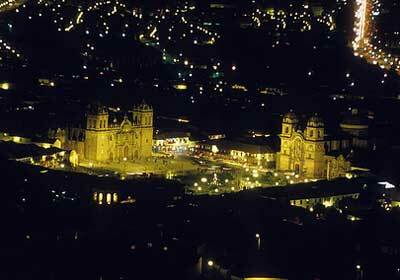 It is placed to 3399 above sea level in the south saw of the country (Latitude 13 º 30 ' S, Length 71 º 58 ' O). 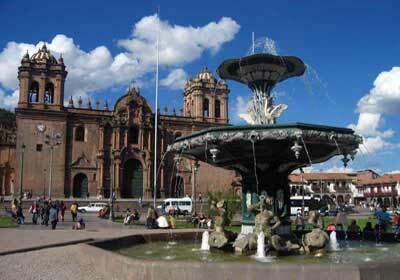 Nowadays Cusco has an approximate population of 400,000 and is the major tourist destination of Peru. 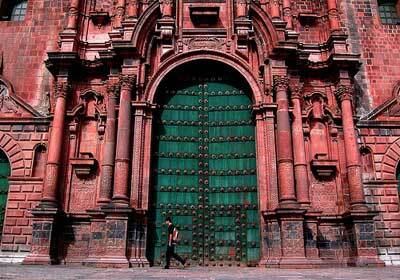 Patrimony of the Humanity was declared in 1983 by the UNESCO. 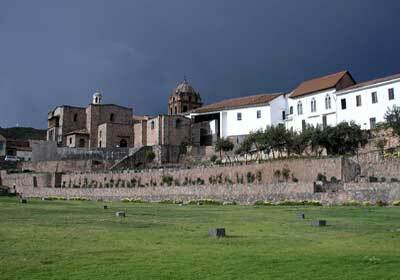 It was the capital and sedate of government of the Kingdom of the Incas and it continued being on having begun the imperial epoch, turning into the most important city of the Andes and of South America. 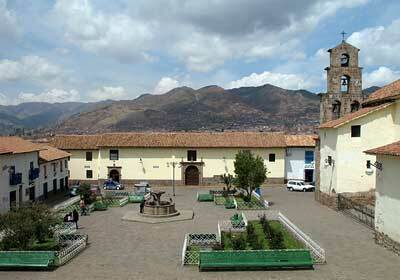 In this section, APU Tours presents its exclusive gallery of photos of Cusco city.